When the U.S. House of Representatives approved the 21st Century Cures Act on July 10, the Food and Drug Administration’s (FDA) ability to protect consumers was one step closer to losing strength. 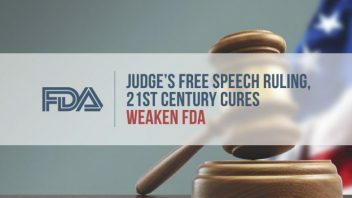 The bill is currently awaiting U.S. Senate approval, but the FDA’s authority took a different hit when a federal district court judge ruled the agency’s off-label drug policy violated the free speech rights of pharmaceutical companies. The 21st Century Cures Act would allow potentially dangerous medical devices to reach the market more quickly and with less proof of safety. The judge’s free speech ruling opens the door to allowing pharmaceutical companies to more easily market drugs without FDA approval. The FDA prohibits companies from promoting and marketing drugs for unapproved, or off-label, uses. Judge Paul Engelmayer of the Federal District Court of Manhattan ruled that the First Amendment protected companies who make statements about a drug’s unapproved use if they are truthful. The FDA approved Amarin’s drug Vascepa to treat high triglyceride levels in 2012. 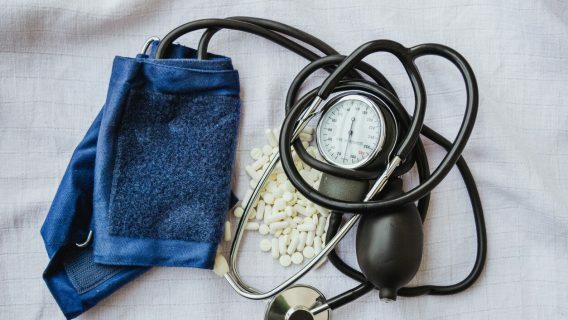 However, the agency denied the use of Vascepa in patients with lower levels of triglycerides, telling Amarin it needed more information on whether lowering triglycerides related to fewer heart problems in those patients. When the FDA warned Amarin against promoting the drug for the off-label use, the company challenged the FDA in court. Judge Engelmayer ruled in favor of Amarin, because the company’s statements about its drug were truthful and not misleading. The FDA could appeal the ruling. If it doesn’t appeal, the case would strengthen a precedent previously set in the Second District of the U.S. Court of Appeals allowing pharmaceutical companies to promote drugs without FDA approval if they have evidence it could be effective. Meanwhile, the 21st Century Cures Act currently includes provisions which would relax the medical device approval process if passed by the senate and approved by the president. The U.S. House of Representatives approved the 21st Century Cures Act by an overwhelming 344-77 vote in July. The 300-page act seeks to further reform healthcare in numerous ways, some good and some bad. 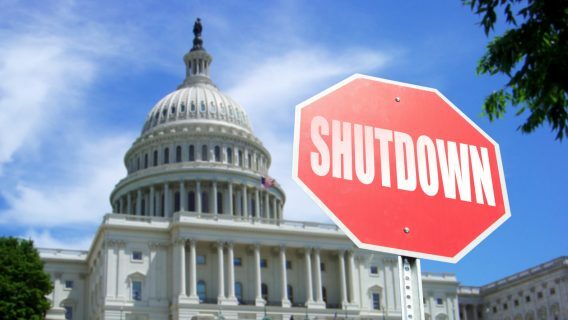 Harvard Professor Jerry Avorn called the bill a Trojan horse because some very appealing benefits conceal some very worrisome changes to regulation, according to The Wall Street Journal. Bringing medical devices and drugs to the market more quickly may seem like a good idea if there wasn’t an established history of devices harming consumers after approval. The FDA cleared power morcellators for use but later found the devices could spread cancer in 1 in 350 women. The new bill would weaken an already faulty standard for medical device approval. The FDA also cleared transvaginal mesh using the same 510(k) process. The damage done by the devices resulted in more than $1 billion in settlements paid by device manufacturers to women harmed by mesh. One congressman tried to block the medical device changes from being included in the bill, but only one of his suggested changes were made. Some news outlets praised the bill for including an amendment proposed by U.S. Rep. Mike Fitzpatrick which would help improve the safety monitoring of devices by including unique device identifiers in electronic medical health records. However, many outlets failed to report that seven of Fitzpatrick’s other amendments never made it past the House Energy and Commerce Committee. Twelve members of congress took matters in their own hands on August 7. Led by Fitzpatrick, the congressmen and women sent a letter to the GAO asking the agency to investigate power morcellators and the FDA’s approval process, monitoring process and steps taken to determine whether the devices are still safe for use. In the meantime, pharmaceutical companies in New York, Vermont and Connecticut may not have to wait for the bill to become law to take advantage of weakened safety standards. 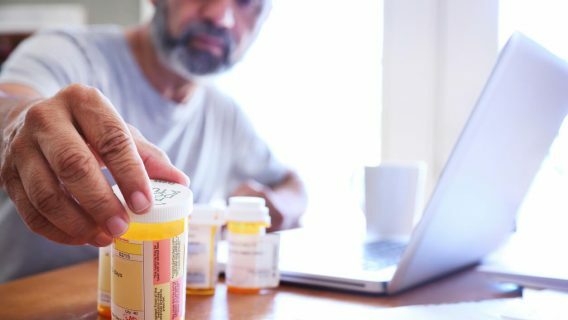 Judge Engelmayer’s ruling allows pharmaceutical companies in the second district to promote the off-label use of drugs if there is proof that that use is helpful. The danger with the ruling comes from Big Pharma’s history of hiding evidence of drug risks while promoting drug benefits. Johnson & Johnson settled a $2.2 billion lawsuit accusing it of the off-label promotion of drugs like Risperdal and Invega as safe. It was later discovered that Risperdal and Invega could cause breast development in boys. 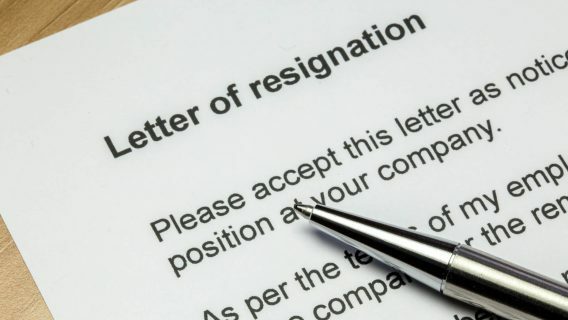 GlaxoSmithKline paid a $3 billion fine for promoting Paxil, Wellbutrin and Avandia off-label. The company marketed Paxil off-label for use in children, misrepresenting clinical trial data and exaggerating its effectiveness. It failed to report safety information regarding Avandia. The most important aspect of the case between the FDA and Amarin was that Amarin was making truthful and non-misleading statements. However, many pharmaceutical companies have histories of misrepresenting their products as safe and hiding evidence of risks. The ruling assumes the companies will be truthful about safety information, putting the public at risk. Amarin v. U.S. FDA, Ostroff and Burwell, U.S. District Court Southern District of New York (2015).